You are here: Home / Health / Are Garcinia Cambogia Benefits for Weight Loss Safe? 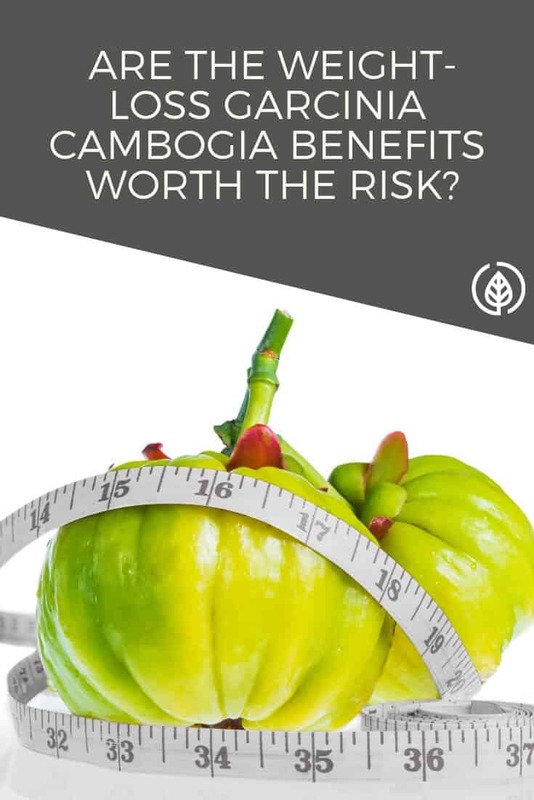 Are the garcinia cambogia benefits as a weight loss supplement worth the risk? 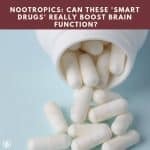 Some studies indicate the supplement may be unsafe. Learn more about the potential side effects and decide for yourself. One of the most popular weight-loss supplements of all time–Hydroxycut–contains it. Make that, used to contain it. The U.S. Food & Drug Administration (FDA) recalled Hydroxycut in 2009. (Keep reading to find out why.) And since then, the makers of Hydroxycut have yanked garcinia out of the formula. But that doesn’t mean it’s difficult to get your hands on this ingredient. Several supplement brands sell it. And just like buying anything these days, it’s really easy to buy it online. Before you decide to use garcinia, though, learn more about this fat-burning fruit. Including, it’s potentially very harmful side effects…. It’s a fruit. But it’s not produce you’ll likely find at your local farmer’s market. It comes from Southeast Asia. It kind of looks like a cross between an orange (in size and yellow color) and an acorn squash, says this research study. People in countries like India, Laos and Thailand, where this fruit is native, don’t eat the berry. Rather, they eat the fruit’s rind, which has a citrus-lime taste. In these countries, as well as in Sri Lanka, Myanmar and Malaysia, it’s an ingredient in curries. Weight-loss supplements that feature garcinia also use the rind of the fruit. That’s because the rind contains a special compound, hydroxycitric acid (HCA). Apparently, that’s where the product name Hydroxycut comes from. If you find yourself in that part of the world where it grows, don’t hunt for it on your own. There are several dozen species of garcinia. (Over 200, in fact.) And only a few of them contain this unique fat-burning acid, HCA. 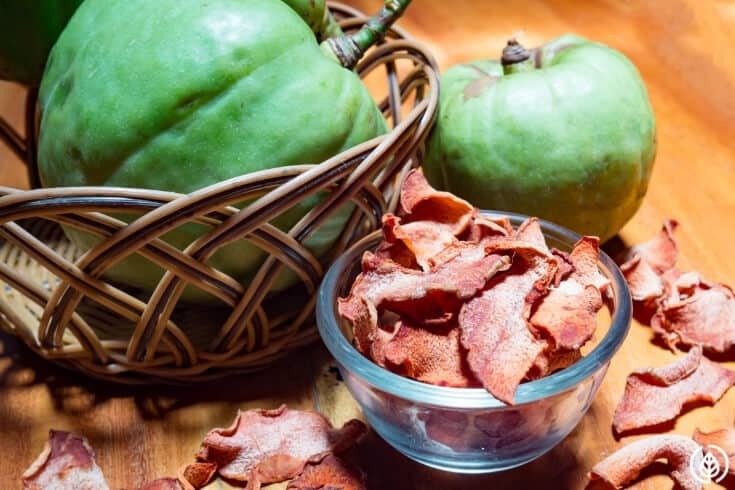 What are garcinia cambogia benefits and uses? In the west, it’s primarily used as a weight-control aid. But its traditional uses also include healing digestive upset. This includes diarrhea and even intestinal parasites. In addition, it’s used as a folk remedy for joint pain and inflammation. 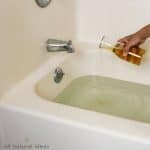 Some people even claim it can prevent or treat ulcers, diabetes, and even cancer. However, there’s not enough evidence to support these claims. 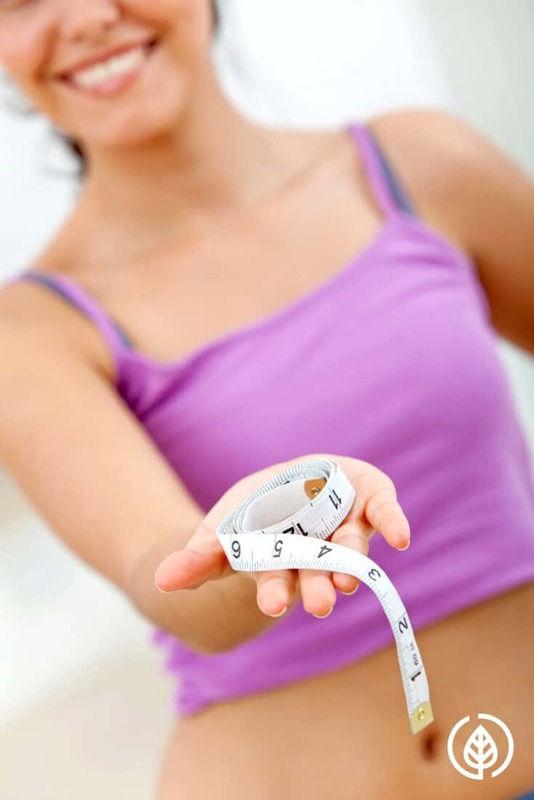 Does Garcinia Work For Weight Loss? The short answer is: maybe. 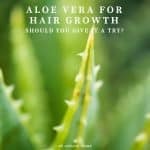 There are some small studies that seem to support its use. But other studies conclude it’s no better than a placebo. This scientific review points to one study that suggests the fat-burning acid, HCA does show weight-loss potential. The way HCA does this, explains the research, is by having an effect on serotonin. Serotonin is a neurotransmitter. 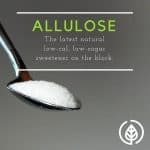 It has an effect on your mood, sexual desire and function, sleep, memory and learning, temperature regulation, and behavior. Serotonin also affects your appetite. And according to the small study in the scientific review, HCA reduces appetite. 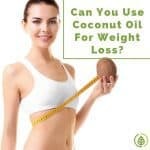 It also increases fat burning and prevents fat from being stored. It may also help reduce fatty build-up in the blood. But let’s get back for a second to another possible benefit of this tomat0-sized green-looking pumpkin…. According to the scientific review, one possible benefit of garcinia is that it protects the liver. This is somewhat ironic because there are some concerns it has the exact opposite affect. Are There Side Effects of Garcinia Cambogia? According to WebMD, garcinia is “possibly unsafe.” WebMD explains there have been reports of serious liver problems in some people who have taken products containing the ingredient. WebMD references this study, published in the World Journal of Gastroenterology. The title alone should tell you what the researchers think about garcinia benefits; the weight loss potential might not be worth it. Not if your liver gives out on you and you need a new one or else you’ll die. Ouch! Still, there are some more common albeit milder side effects. These can include nausea, digestive upset and headache. Are There Safe Supplements With Garcinia? Maybe. The problem is that the FDA does not regulate supplements. As a result, different companies can use different amounts of garcinia. Plus, some brands may also include contaminants. Here’s another problem with the supplement industry…. Sometimes, brands do not accurately list the amount of active ingredients. That means that in addition to a supplement possibly containing a toxin like arsenic, it may have an unsafe amount of garcinia extract. That’s possibly what led to the liver damage in the one person in the study that WebMD points to. The person in question was a 34-year old Hispanic male. His symptoms included nausea, vomiting, abdominal pain, and dark urine. Unfortunately, he was tested for several possible diseases, but nothing could be diagnosed. He was tested for cirrhosis, viral hepatitis, hemochromatosis, Wilson’s disease, and autoimmune hepatitis. According to the study, the patient didn’t use energy drinks, and he even stopped drinking alcohol. The patient’s symptoms seemed to improve. But six weeks later, the patient developed tremors in the hand, jaundice, and confusion. Soon after, after extensive questioning, the patient divulged that he was taking garcinia. The brand that the patient took was Swanson Vitamins. Swanson actually has one of the better reputations in the supplement industry. As for the dose the patient took, it was two 80 mg capsules of “Garcinia Cambogia 5:1 Extract.” The patient took it three times daily before meals for five months before he sought medical treatment. Ultimately, the patient’s physical and mental status went downhill. But the good news is he received a liver transplant and made a full recovery. Does Garcinia Cause Liver Damage? It’s really hard to say for sure. Although there have been at least a couple instances where the ingredient may have caused liver toxicity, there’s no clear-cut causation. It doesn’t help that Swanson, the maker of the Garcinia product that the liver transplant recipient took, did not test their product for HCA concentration. Remember, HCA is the main component in the rind of garcinia cambogia. This makes it tricky to know if a particular brand of garcinia is safe to take. You really need to do your research before just buying any brand. There’s also more potentially bad news for garcinia. ConsumerLab.com claims that if it’s taken for depression, it may result in “experiencing mania.” In fact, WebMD says to avoid taking it if you have bipolar disorder. And of course, don’t take it if you have liver disease. There have been several cases of liver failure associated with garcinia. Using it for weight loss may be like playing Russian roulette. One study on garcinia concludes it leads to liver inflammation, fibrosis, and oxidative stress in mice. However, other research shows that garcinia cambogia benefits include weight loss and better cholesterol levels. Ultimately, it’s up to you to decide if it’s worth trying…. Have you tried garcinia? Leave a comment.